When furnishing a new home or renovating your current residence, you tend to deal with the primary rooms first – the bedrooms, the bathroom, the kitchen, until you reach the dining room. Only to find out that your remaining budget is already limited. And let’s face it – furnishing on a budget is a challenge! There are however various smart solutions and low budget dining room ideas to take advantage of. 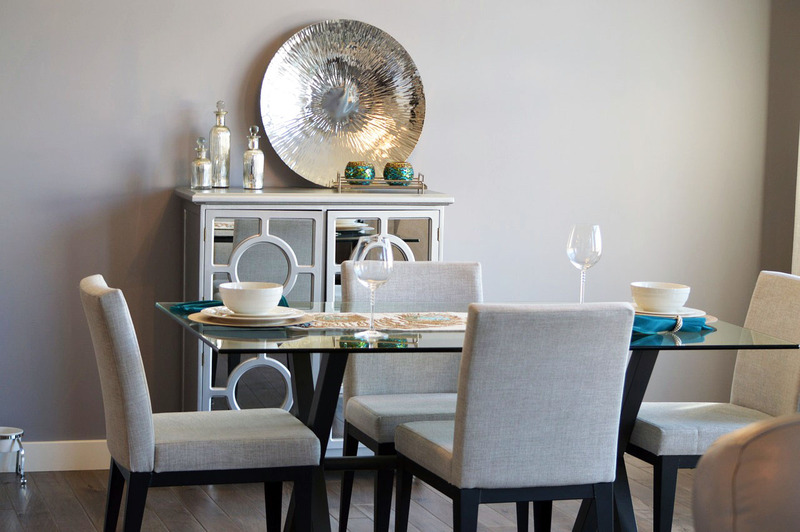 Here is a simple to follow and implement guide on how to furnish a dining room on a budget. With this in mind, compare the three lists. You might be surprised at how much you already have available and need not break the bank to get new stuff. Take a look at your old furniture items from another perspective. Time to get creative! A layer of fresh paint does miracles! So, by just repainting a couple of (or all) dining room furniture pieces, you will most probably get to cross out quite a few items on your must-have and wish-lists. Introduce furniture ‘leftovers’ from other rooms. Mismatched chairs might look quite trendy, wouldn’t you agree?! Find a new place and a new purpose for old items. ‘Old’ is the new ‘chic’! Take the time (and pleasure!) to visit second-hand shops, thrift stores, garage sales, and even flea markets. The things one can find there! 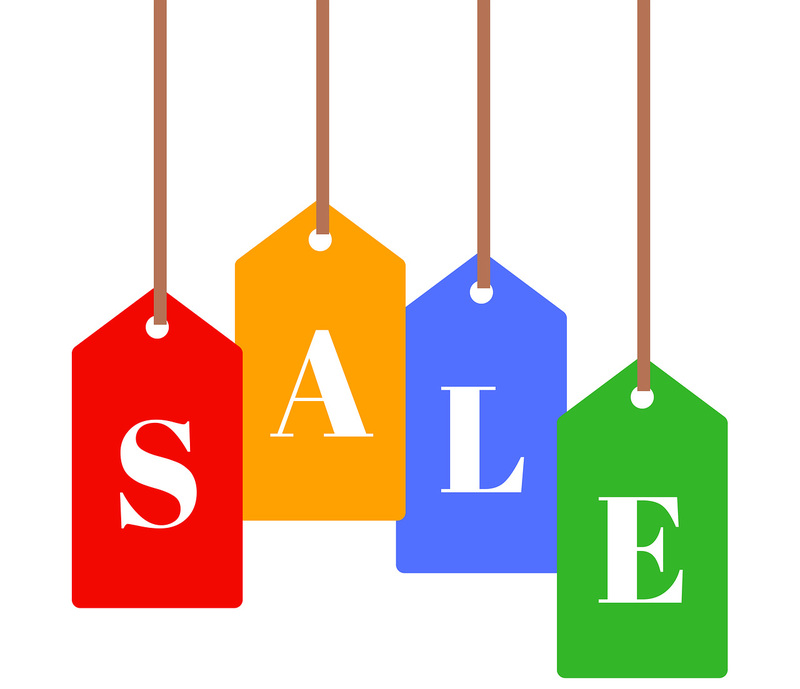 Get online and browse through ‘buy-and-sell’ websites with thousands of offers to choose from. Gumtree is a great example of such an online community. money. In fact, sales campaigns are far from seasonal only. Many shops and larger stores regularly offer sales of goods that might be ‘obsolete’ for the ever developing market. Would those be, however, ‘obsolete’ for you, too?! Other sales not to miss are those offering goods with minor manufacturing or transportation defects. You can get brand new stuff for twice less the price. As for the defect – with some creativity and proper planning you’ll find the way to conceal (and even repair!) it correctly. 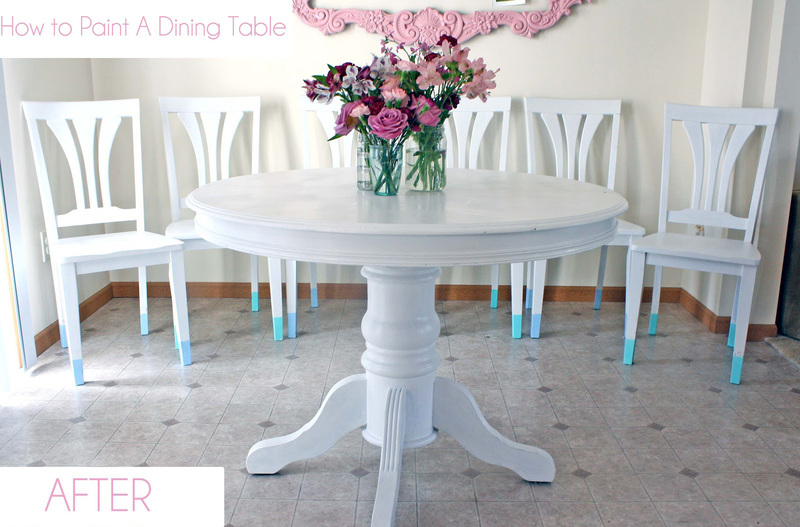 A dining room makeover on a budget can strongly benefit from ‘charity.’ No shame in that! Talk to friends, neighbors, and relatives. They might have things they have no more use of, yet exactly what you need. If you offer to “help them get rid of this stuff for free,” wouldn’t that make everybody happy?! Another source for finding freebies are the Yahoo Groups for Freecycle (as well as on the Freecycle’s official website at Freecycle.org). Those ‘thing-for-a-thing’ markets’ are not only fun, but you can find there a lot of the stuff you need and get it for free. All you need is to offer something in return, be it an object or your services. Don’t forget to use other social media, too. People talk, people communicate, people share. 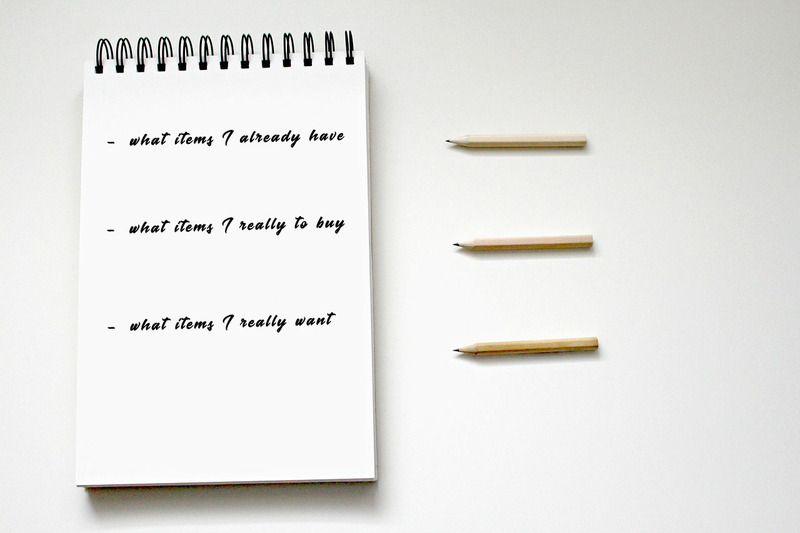 If you present your case well, you have a good chance of getting some of the top items on your must-have list. For free! People still have good hearts! When buying that posh and insanely expensive designer cabinet from the latest interior design magazine or the sparkling crystal chandelier from the last episode of MTV Cribs is out of the question, there’s one option left. Fake it! Hundreds of designers and manufacturers have discovered the ‘replica golden niche’ and offer a wide variety of items that look and feel like the originals. Naturally – for a price way less than that of the original, of course. Why not take advantage of it?! Being careful here is, however, a good idea. You’ll find replicas of satisfactory and even outstanding quality. Not all are. Some only have the looks, and that even does not last for long. On the other hand, some replicas can be so good and so well made that they can easily pass for the original.